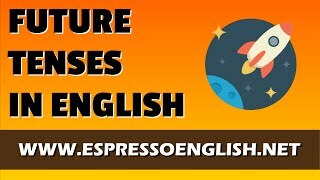 Vidéos proposées pour étudier et apprendre le temps du futur (Future) en anglais. 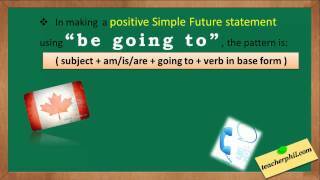 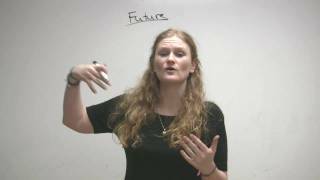 An English teacher shows how to make the future tense using "will" and the simple form of the verb. 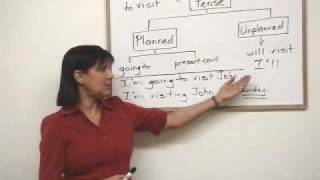 Pronunciation practice is important with the contractions. 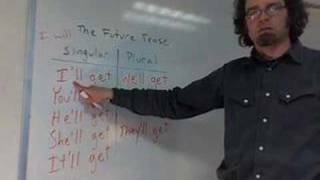 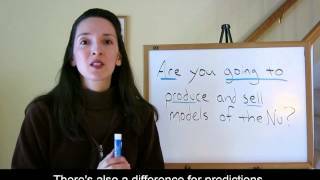 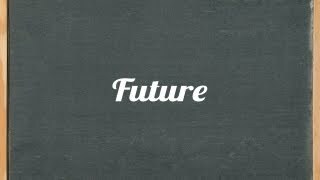 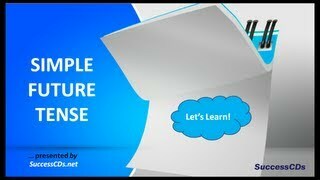 http://www.engvid.com/ In this lesson, I explain how the future tense is used in conversation.